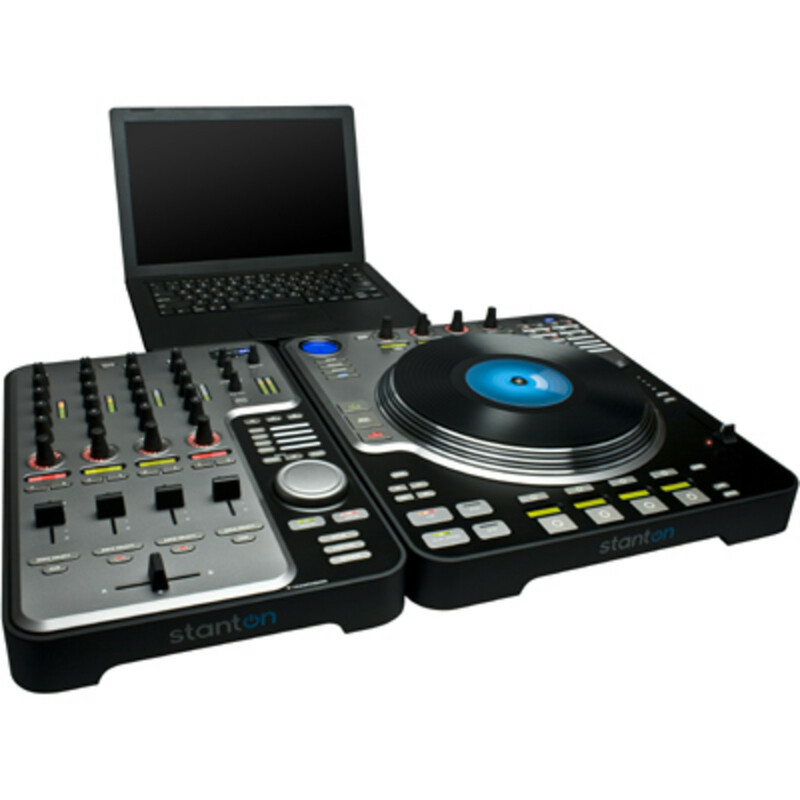 Stanton has sent us a complete SCS-1 Digital DJ System for a complete video review. I&apos;ve wanted to get my hands on this system for over a year now, but I&apos;m happy I waited because now the system is better than ever with a new software configuration and a Pro-X-Fade Crossfader upgrade. Check inside for the full video review to see if the SCS-1 system lives up to expectations. 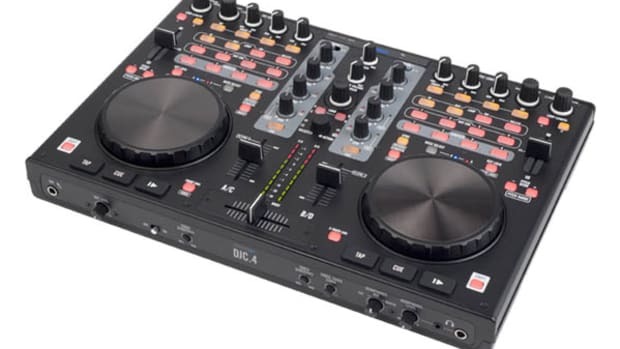 The Stanton SCS-1 Digital DJ System is a super-customizable MIDI controller that is recommended for seasoned DJ’s that aren’t afraid to get down and dirty with mapping configurations. Once the mappings are set correctly, then this setup will be your best friend! 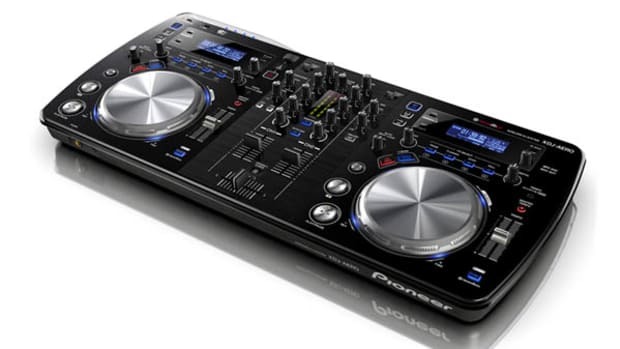 Both Decks and the Mixing unit can map their buttons for hot cues, loop controls, effects, and even playback control. You can use this for any genre of mixing and scratching as the PRO-X-Fader inside the SCS1.m is also customizable to feel exactly as the DJ wants. The Decks (SCS1.d) have great 10” platters with high-torque motor and real vinyl feel for those who need it. On top of that, the Stanton SCS-1 system is built like a tank. The Decks are just about as heavy as an analog 1200 and the mixer also feels solid, meaning it is going to last a very long time. Even though I really liked the Stanton SCS-1 system, there were some shortcomings that I must point out. My first gripe with the system is the setup process. This was, by far, the hardest controller I have ever had to setup. On a Windows machine, you have to load the drivers, the software of your choice, and the Da Router (middleman Stanton software) and make sure they all work together in perfect harmony. 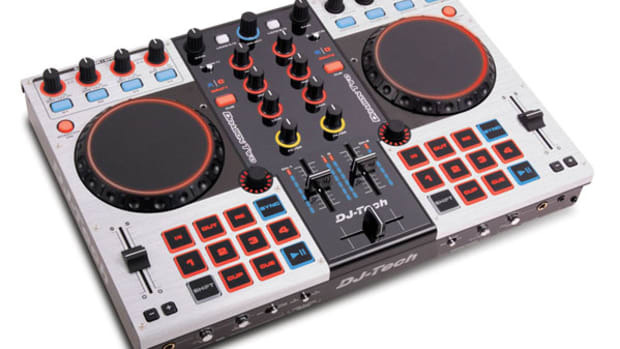 Even though the Da Router software has pre-sets for Traktor 1, I still had some controls that either didn’t work or were mapped to the wrong channel/deck when using Traktor Scratch Duo. Stanton has advised me that you must have Traktor 1 PRO and no other variation in order to make it work. So, it took some time to actually go into the software and place the mappings where I wanted them within that version of the software. 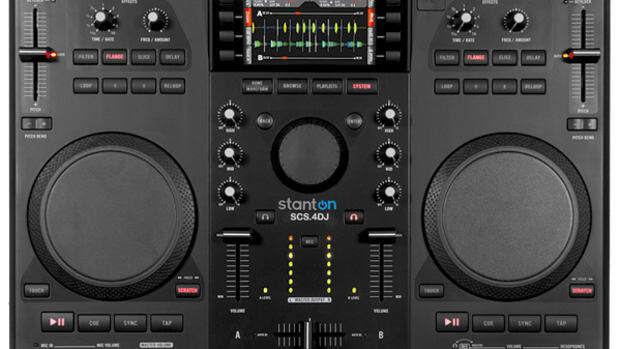 My next issue with the Stanton SCS-1 system is the fact that it does not work with Traktor 2. 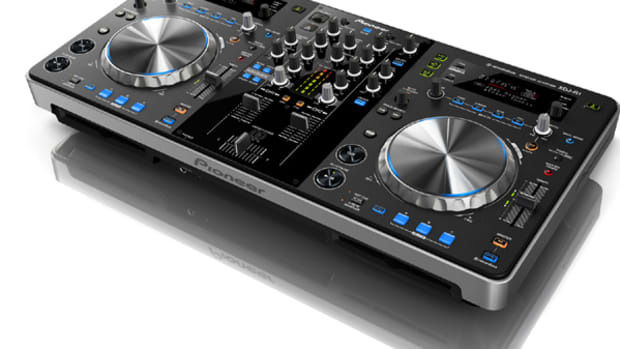 In order for this system to work with Traktor 2, Stanton must create an updated Da Router program and add new presets. 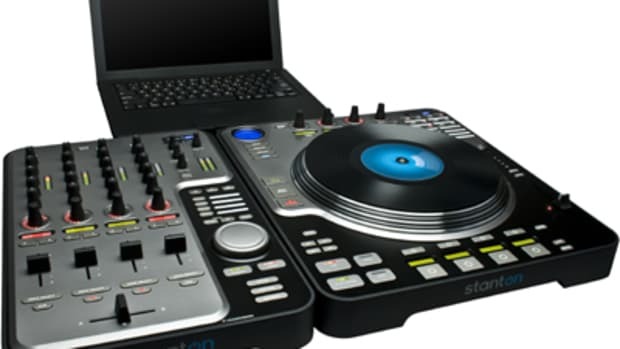 Stanton has just announced on June 18th, 2011 that they are creating a Traktor 2 mapping within Da Router to work with the new software (See Announcement Here). The SCS-1 system will probably be the perfect system for the new Traktor 2 sample decks and features. My last and final minor gripe is the fact that you cannot use the SCS.1m mixing console as a stand-alone mixing device. The SCS.1m must always be connected to a computer in order to function. UPDATE: Stanton has just released a beta version of the TSI mapping for Traktor Pro 2 users! If you are using TP2 and the SCS system, please go to http://forums.stantondj.com/viewtopic.php?f=30&t=1649 to download the new TSI file from the Stanton User forums. Mixing Console cannot be used as a Stand-alone unit. 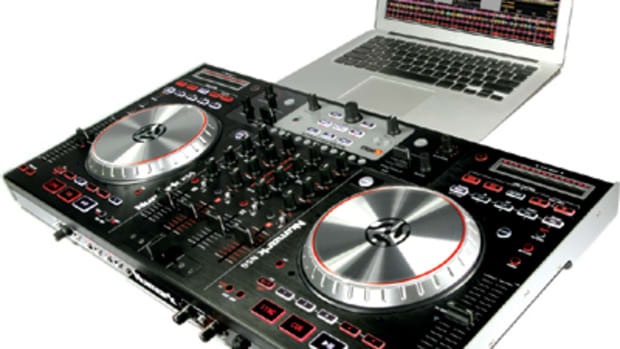 We have just completed a short video of the unboxing and first impressions of the Stanton SCS.1 Digital DJ System. Our good peeps over at Stanton sent me a set of SCS.1d (decks) and a SCS.1m (mixer) so I could complete a full video review and let everyone know the capabilities of this advanced system. I am working diligently on the full review as we speak and the system will be tested on the new Traktor Pro 2 software setup. Check out the video inside so you can get a quick preview of what is to come.